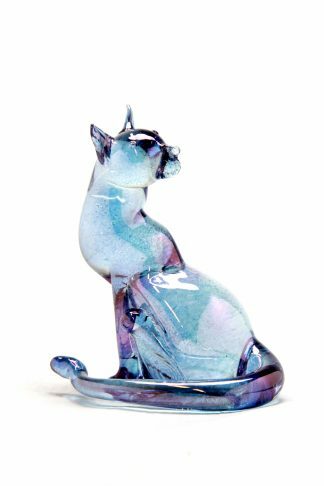 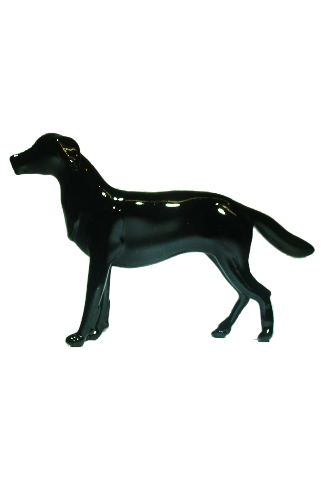 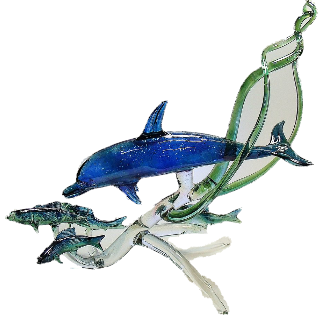 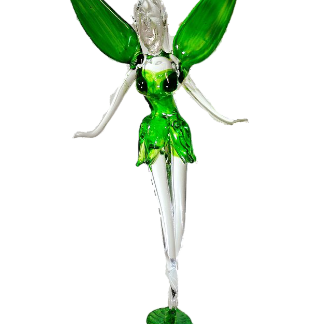 Buy a glass Black labrador dog figurine, hand made at the Glassblobbery. 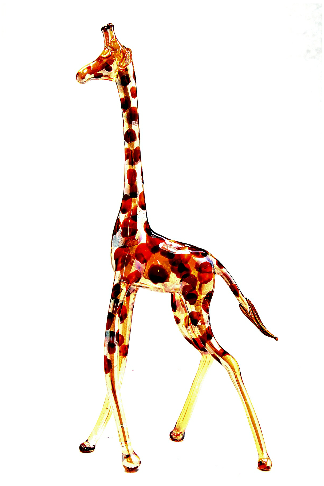 Variouse styles. 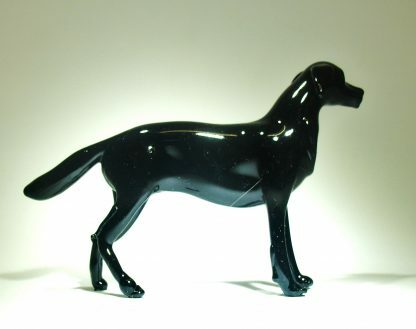 Glass Black labrador dog figurine, hand made at the Glassblobbery, North Wales. 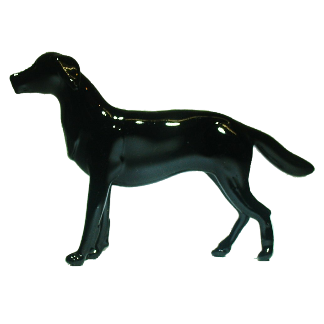 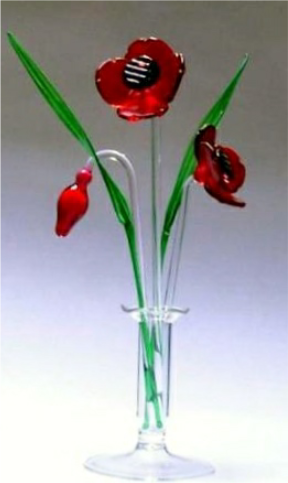 Available in various breeds, styles and colours!